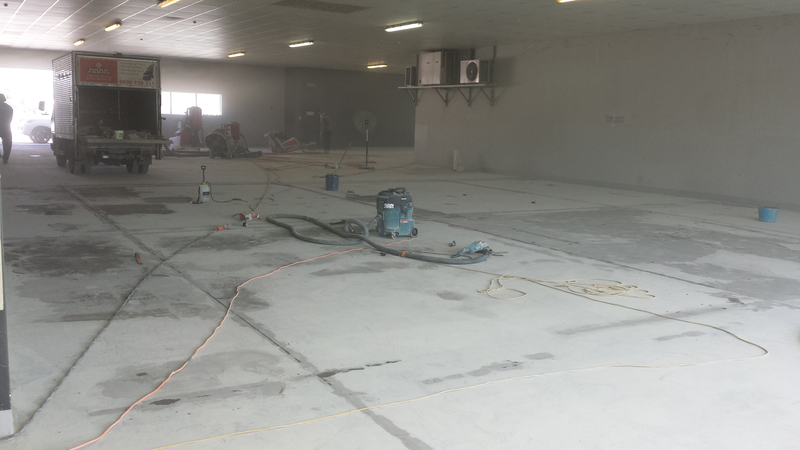 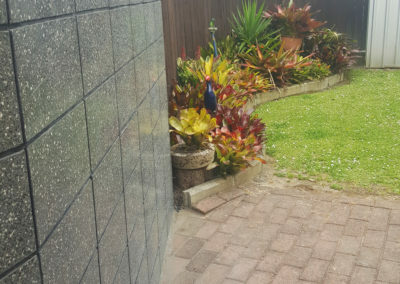 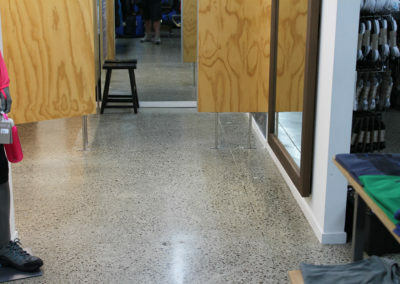 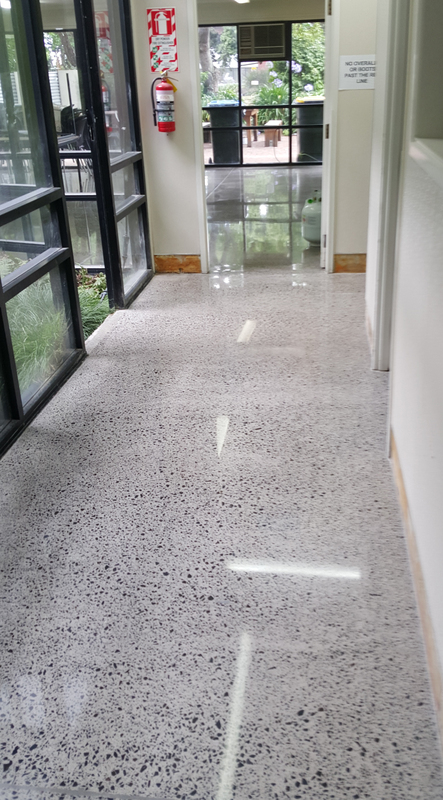 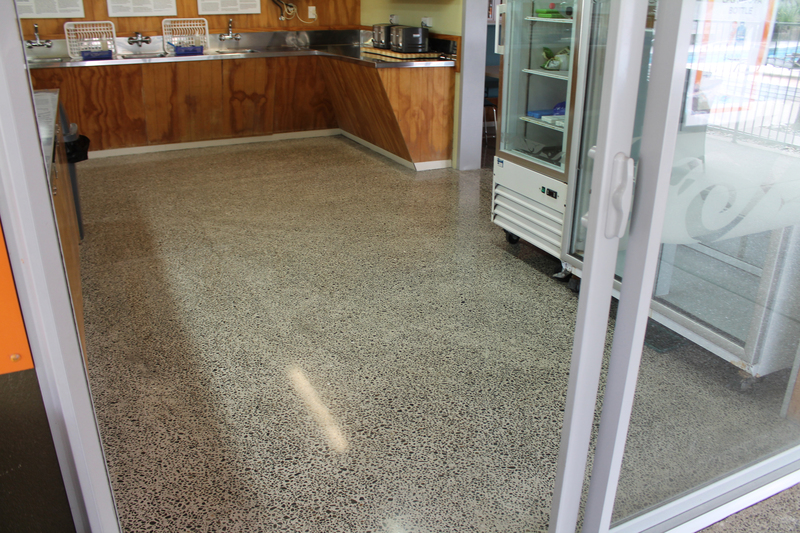 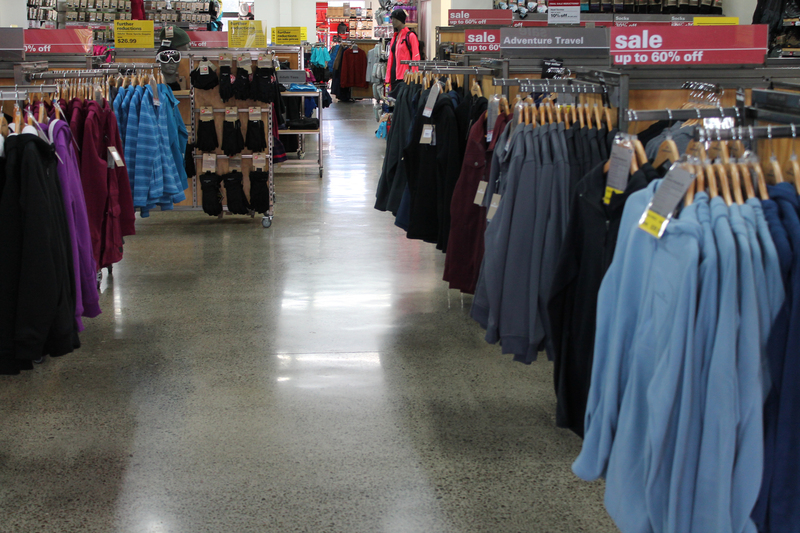 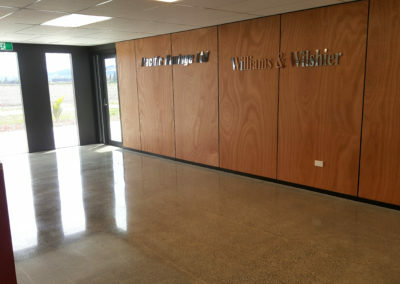 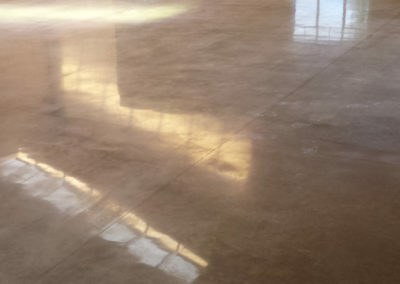 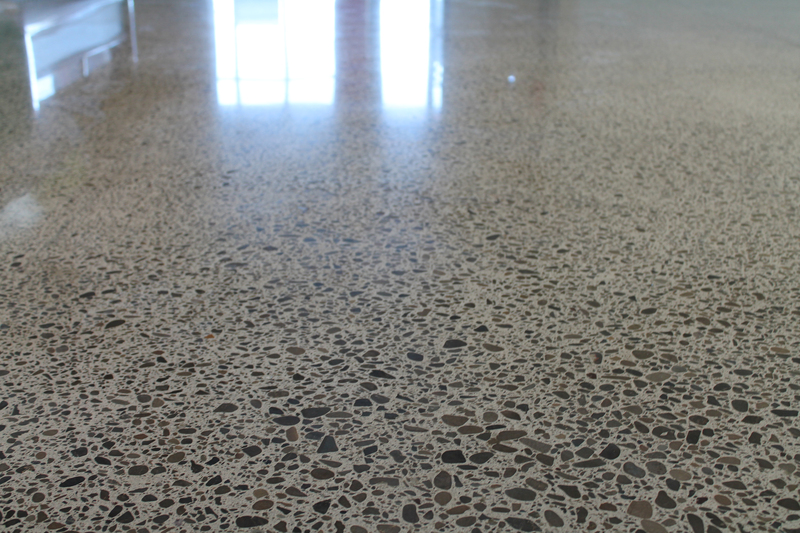 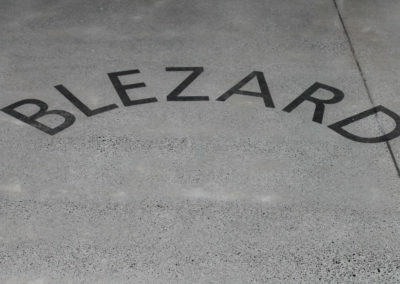 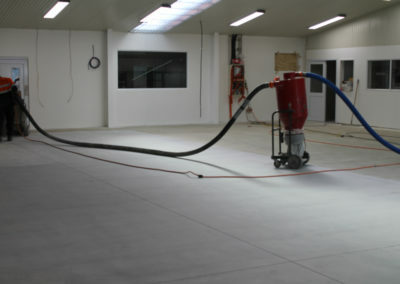 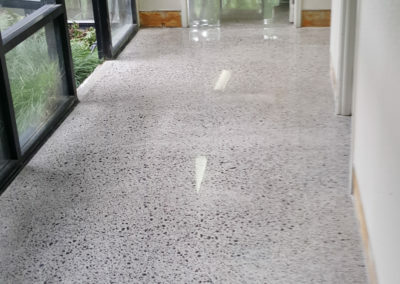 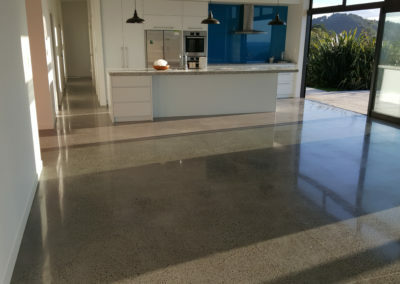 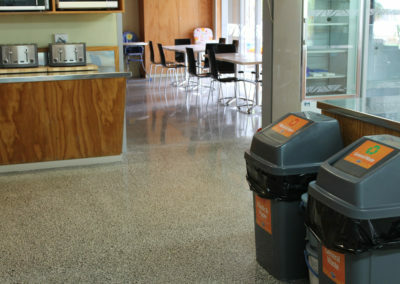 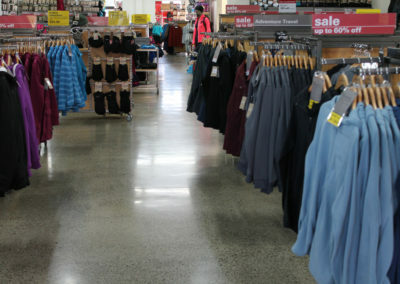 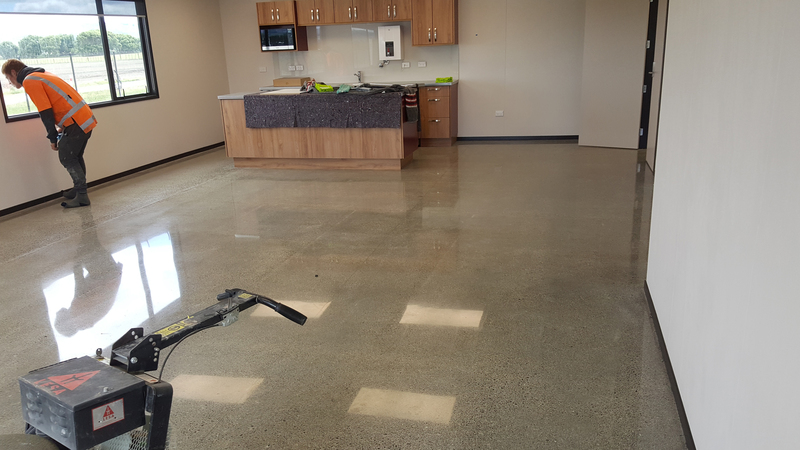 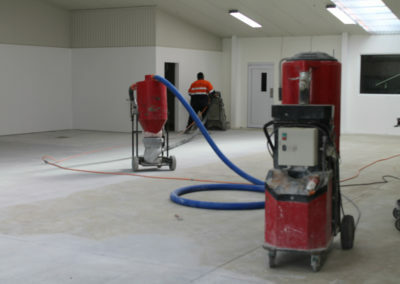 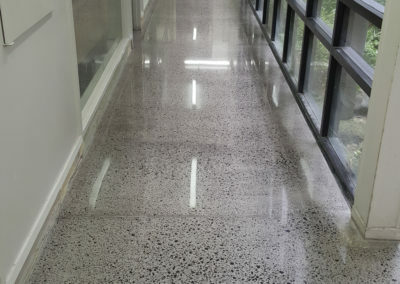 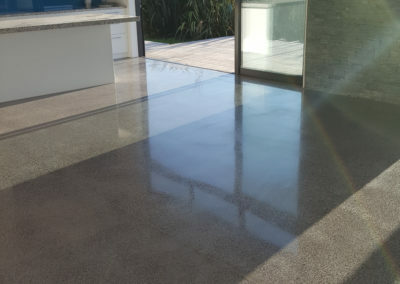 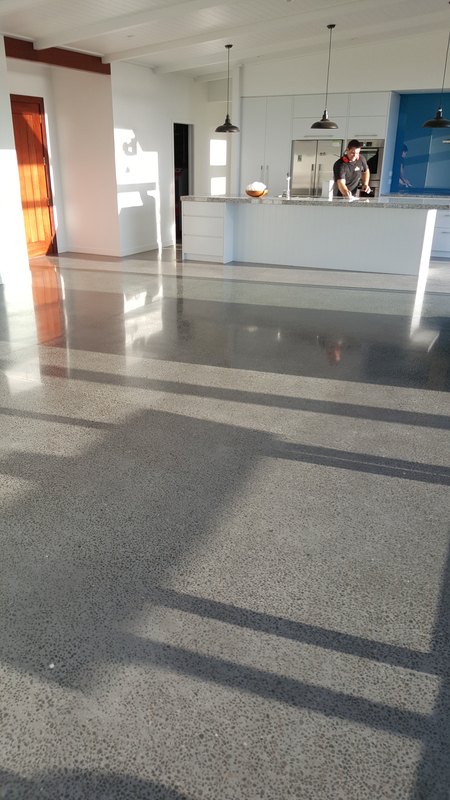 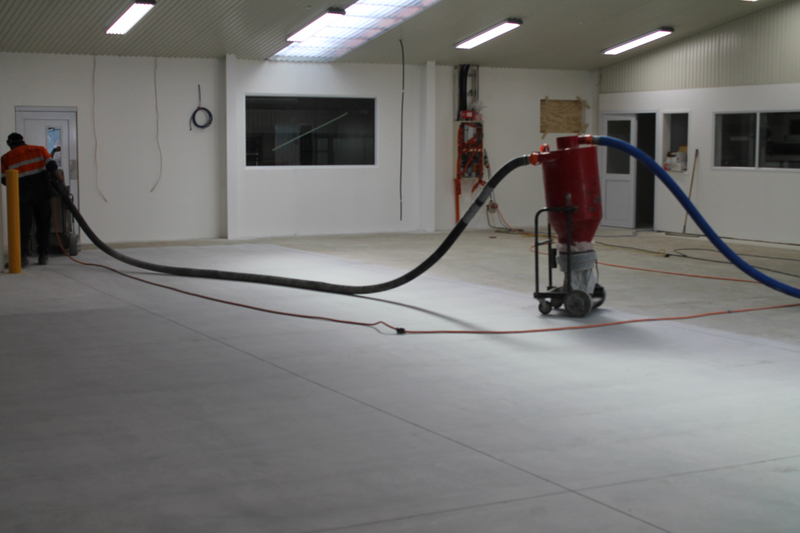 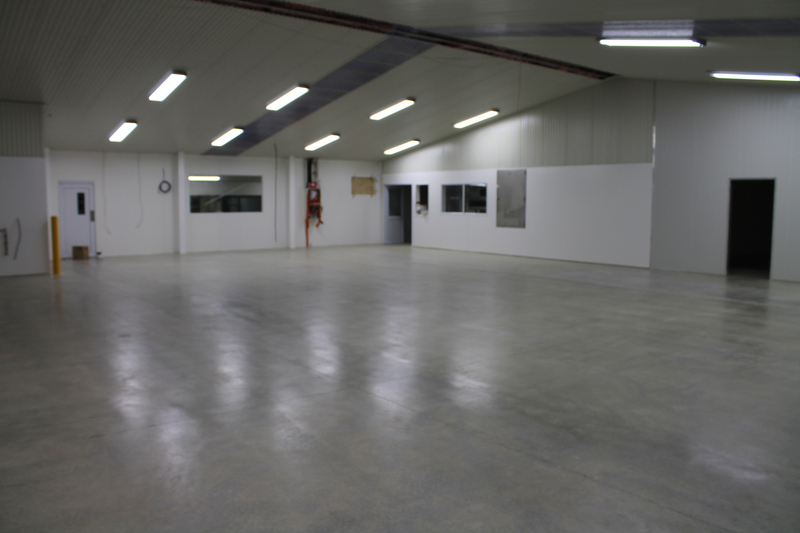 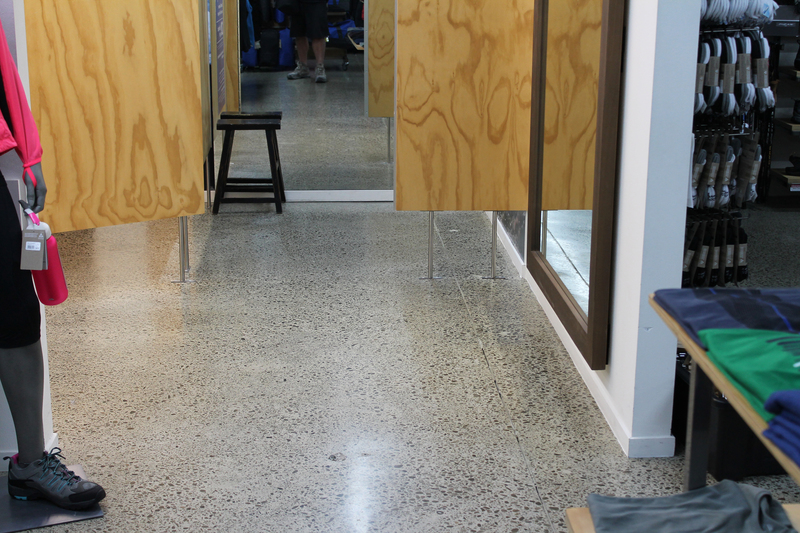 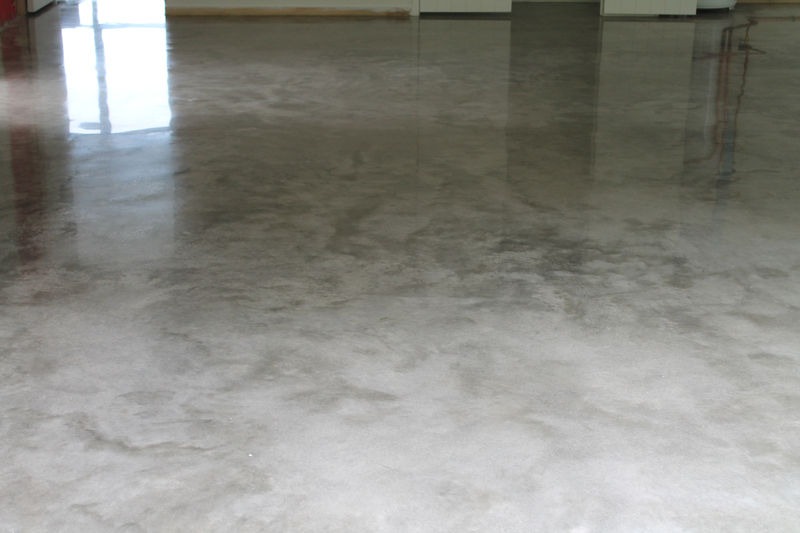 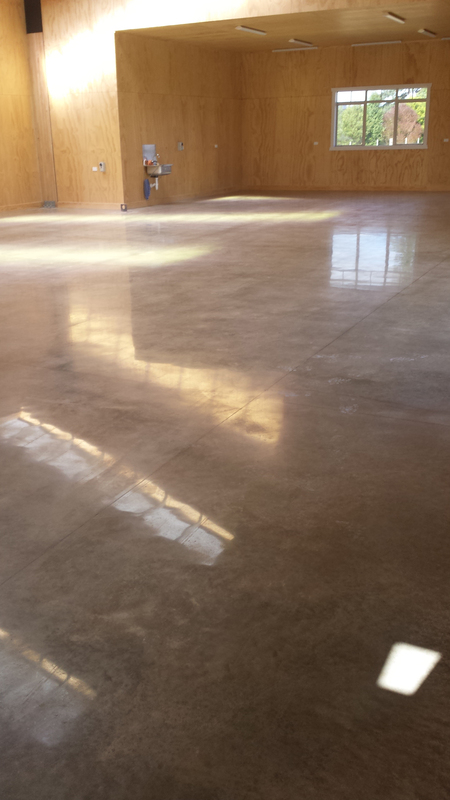 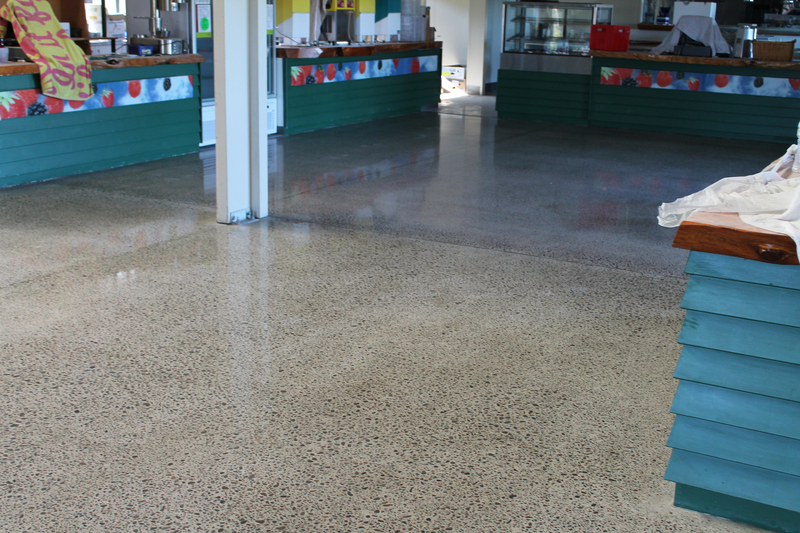 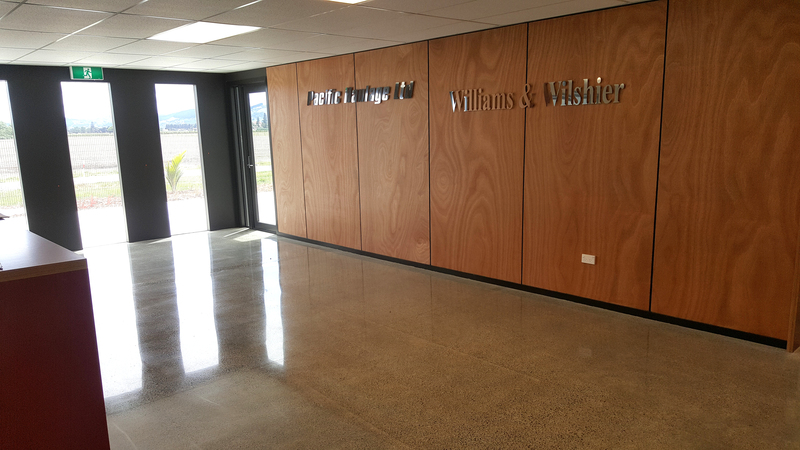 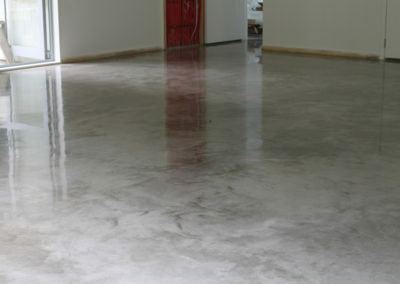 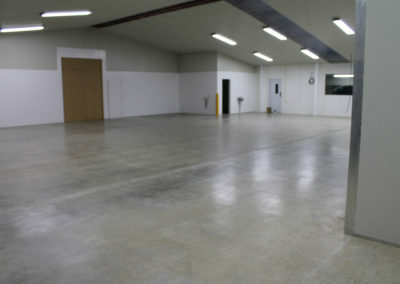 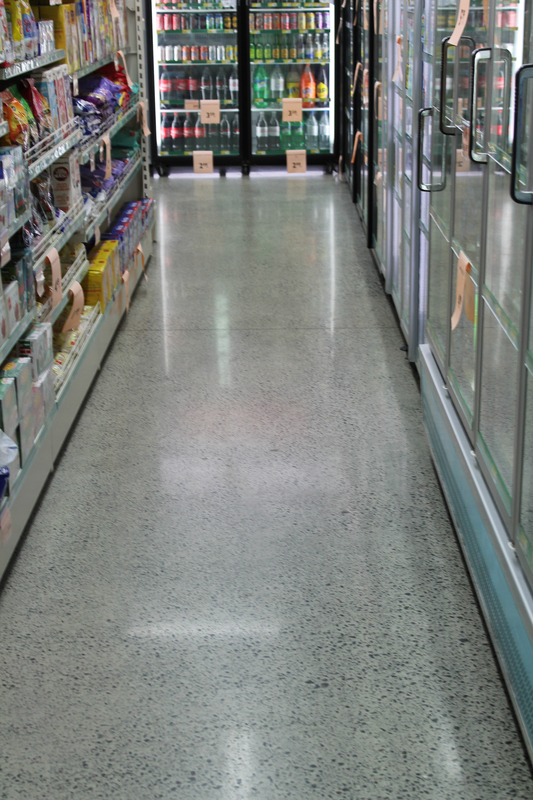 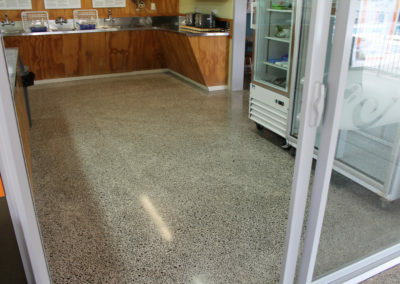 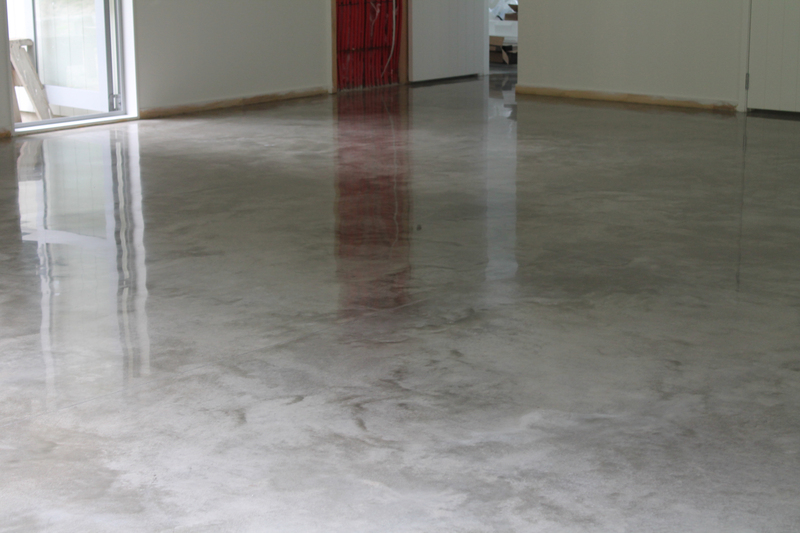 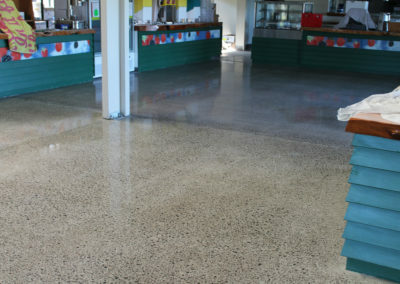 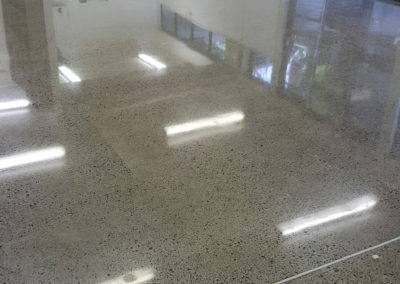 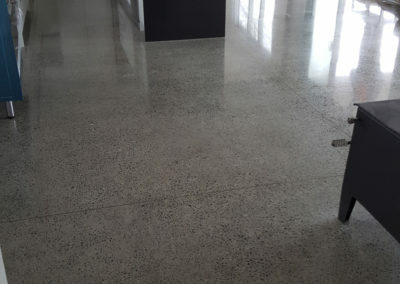 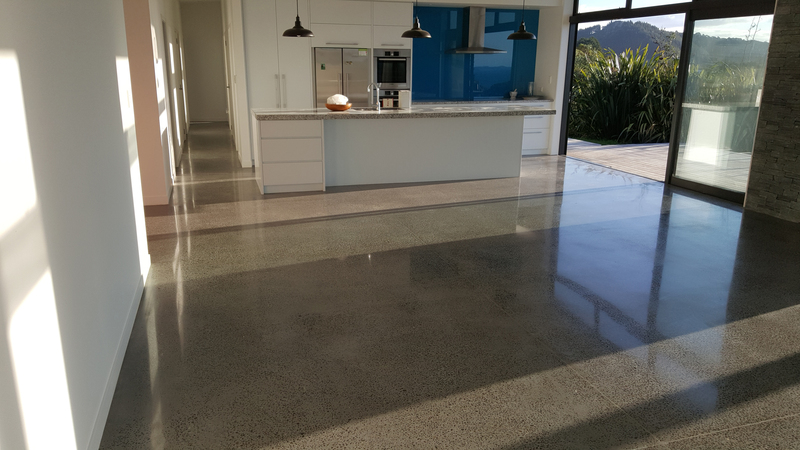 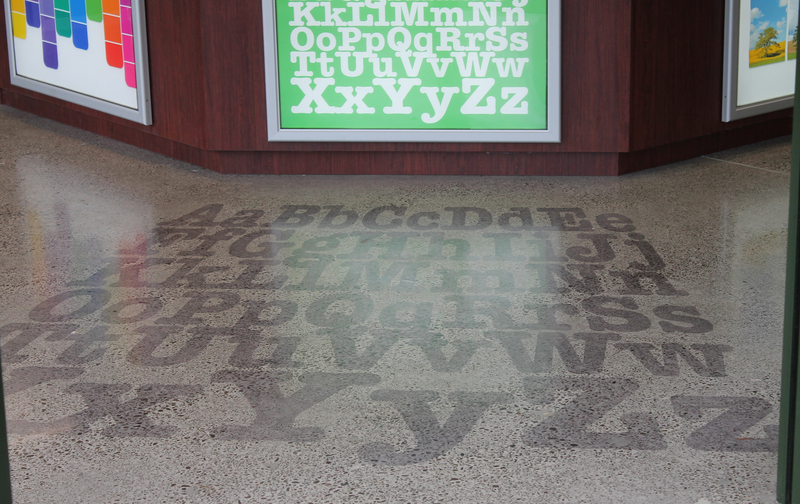 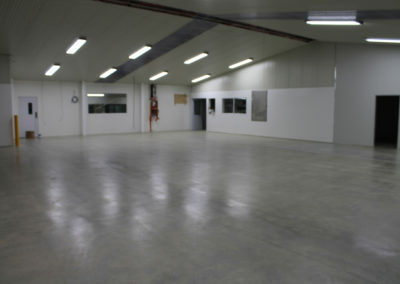 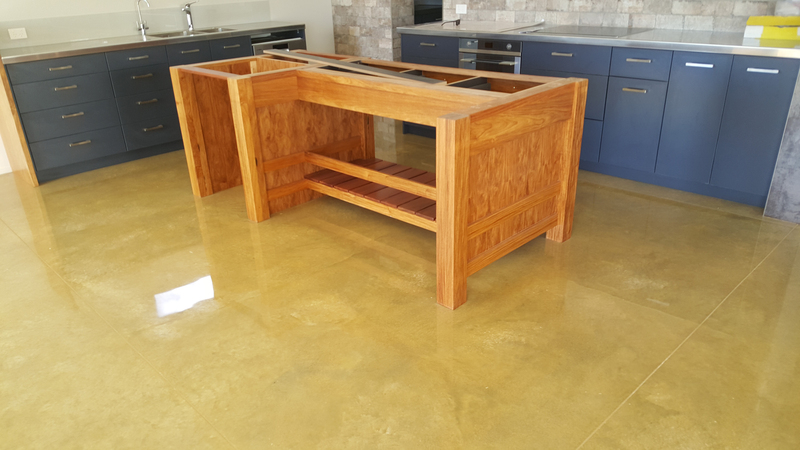 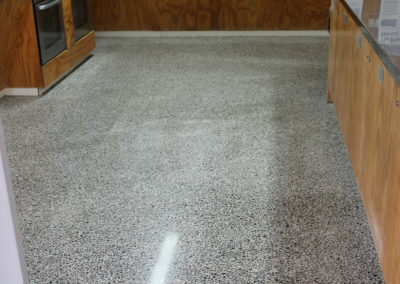 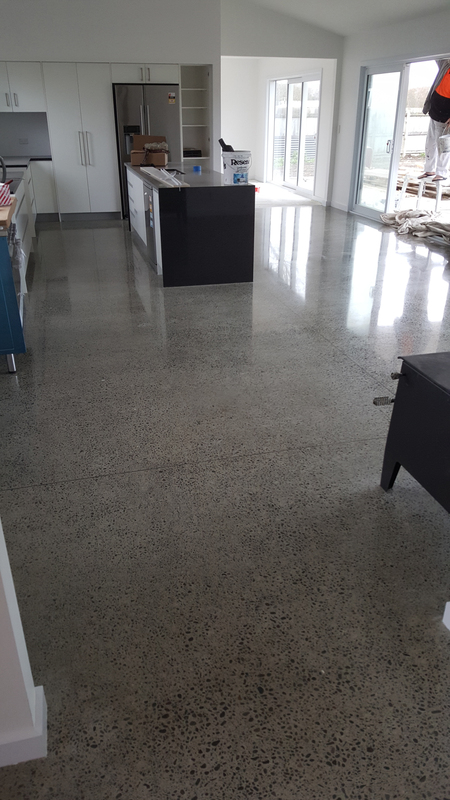 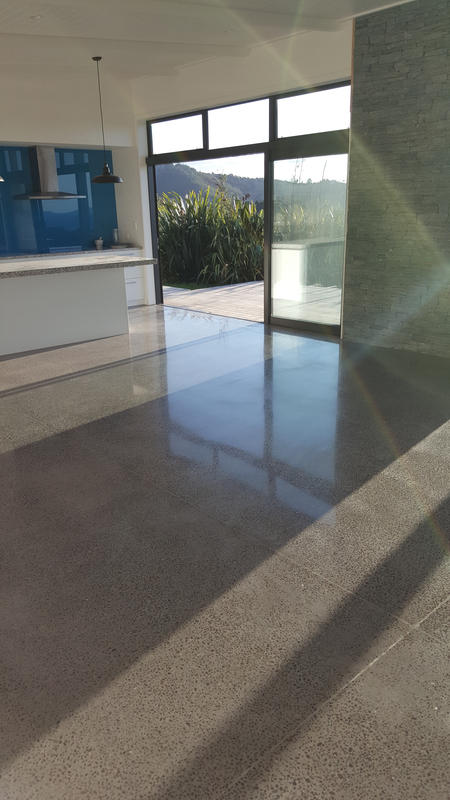 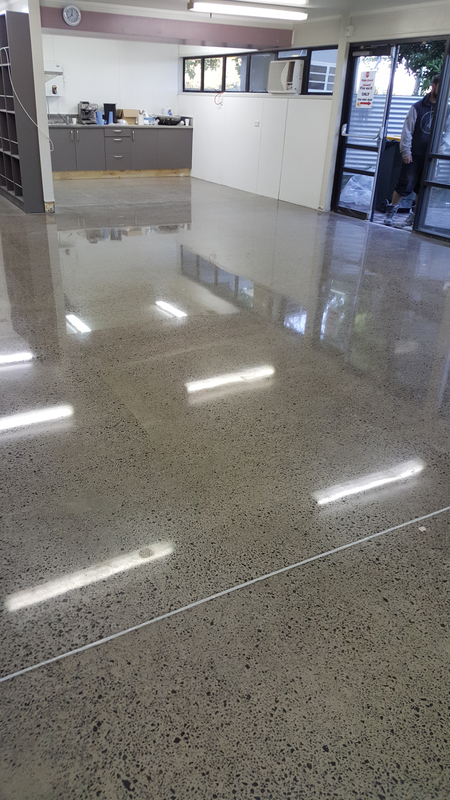 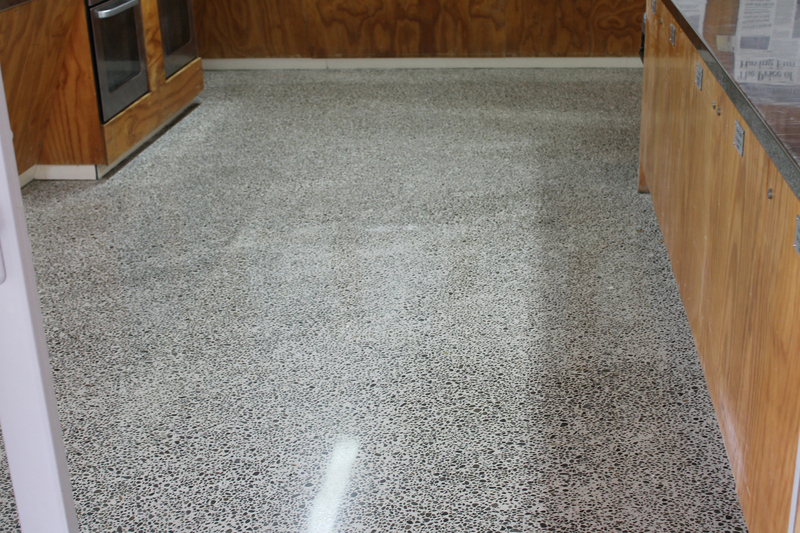 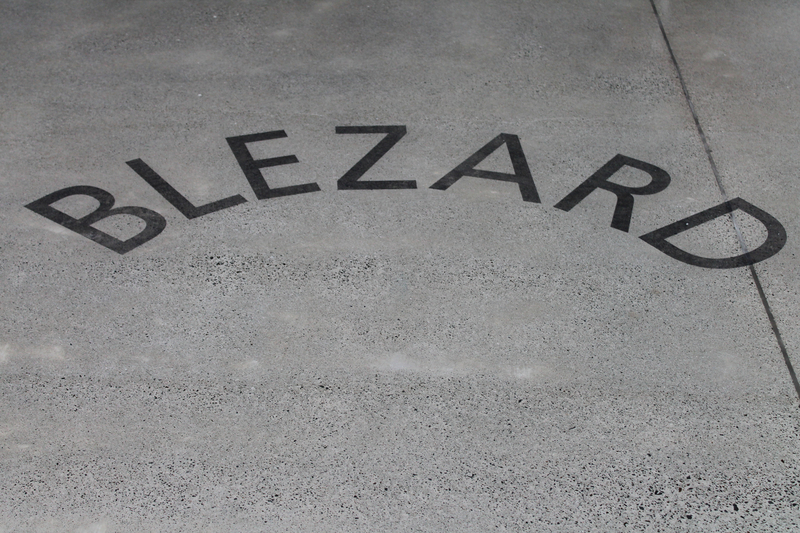 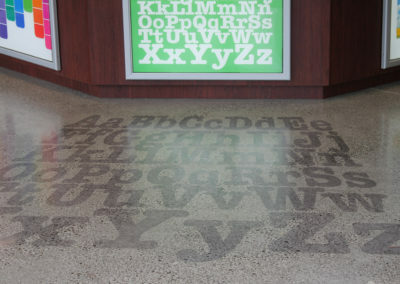 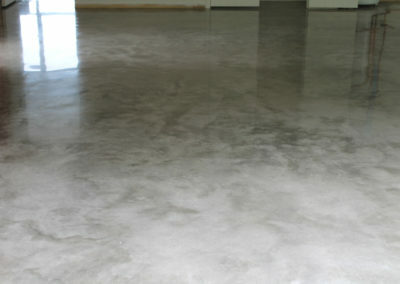 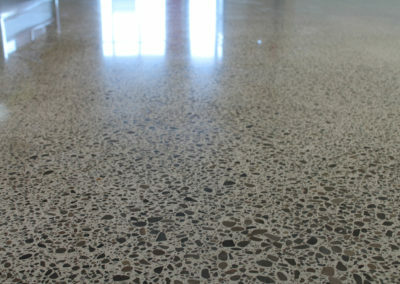 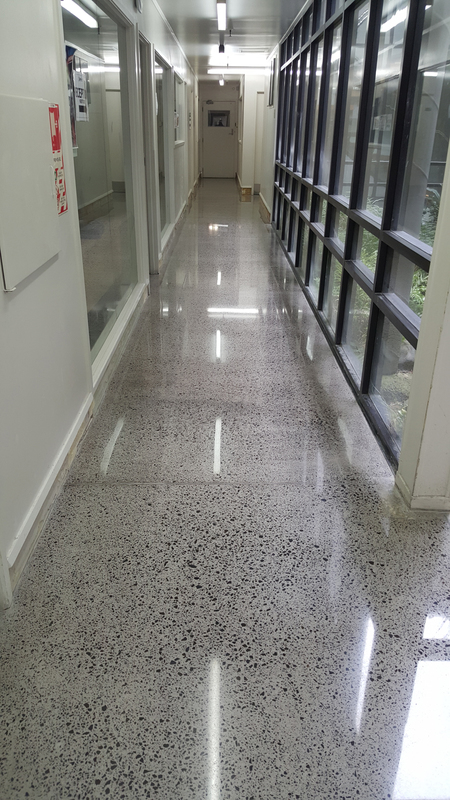 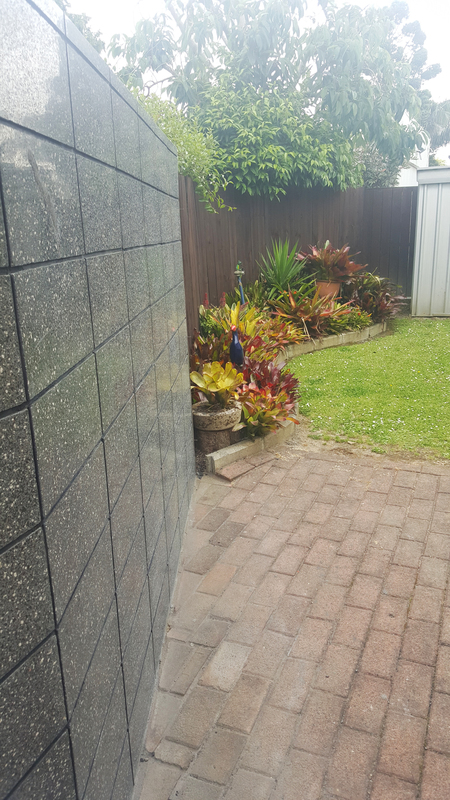 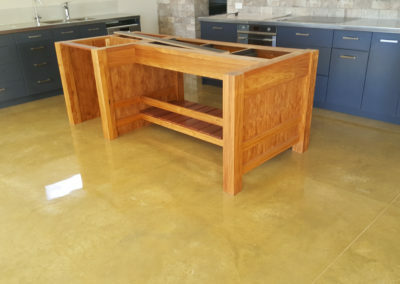 Hard Yards Concrete Polishers are your concrete grinding and floor polishing specialists. 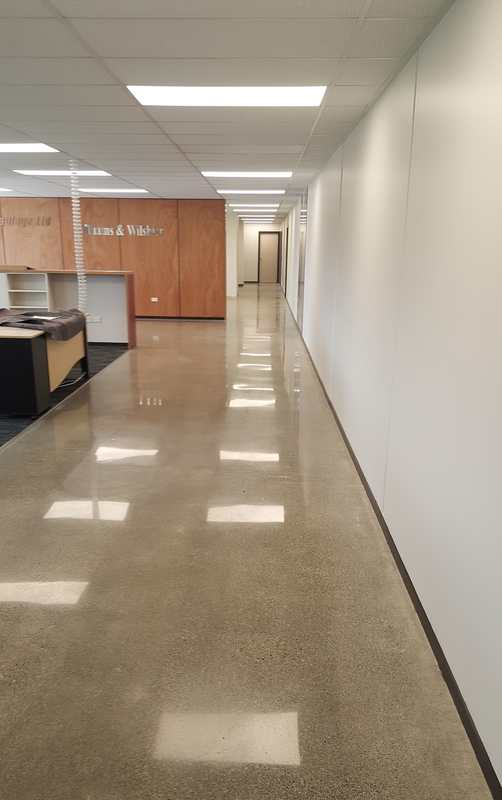 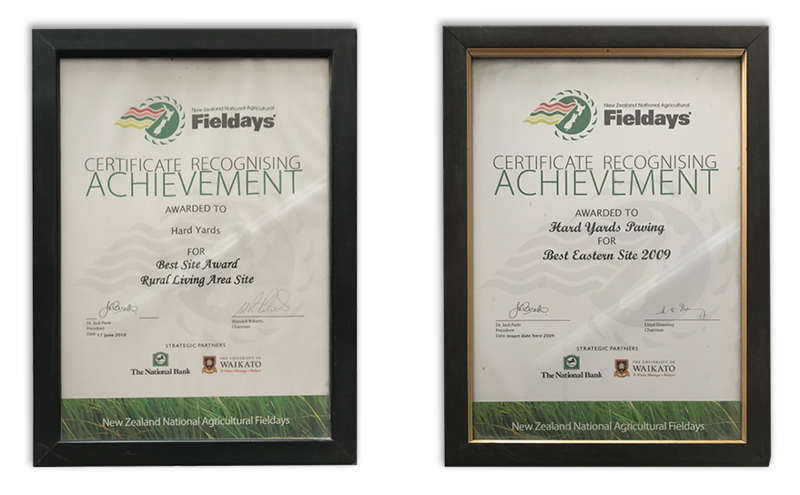 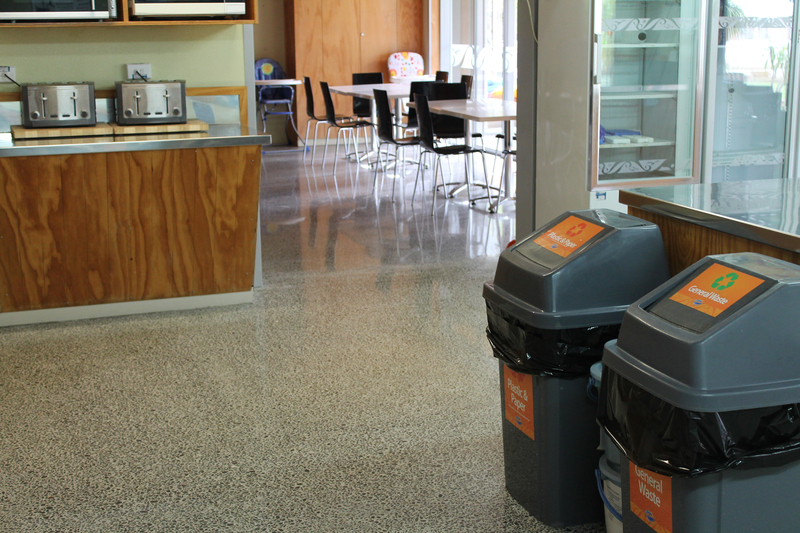 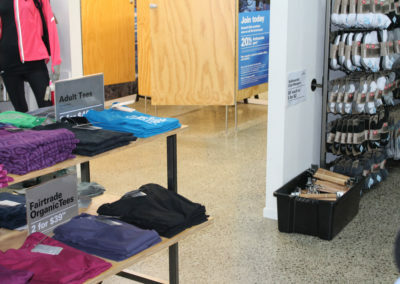 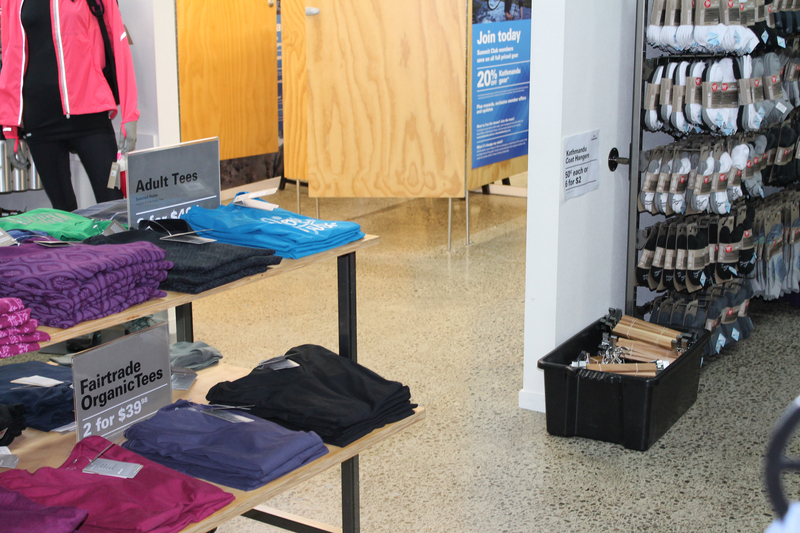 Originating in Whakatane, Hard Yards now operates across the North Island with branches of our business operating exclusively out of Auckland and Whakatane – providing our specialist service from the far north down to the East Cape. 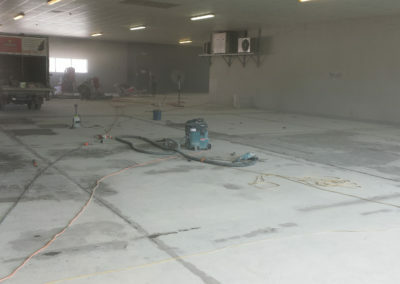 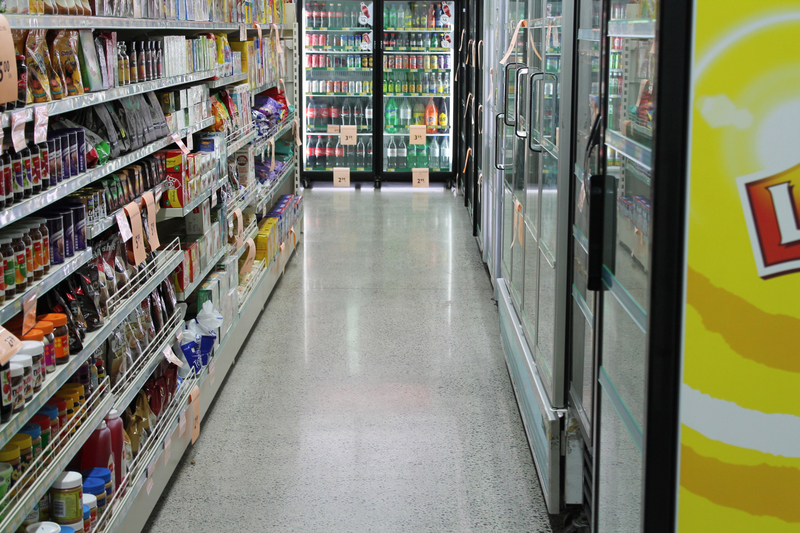 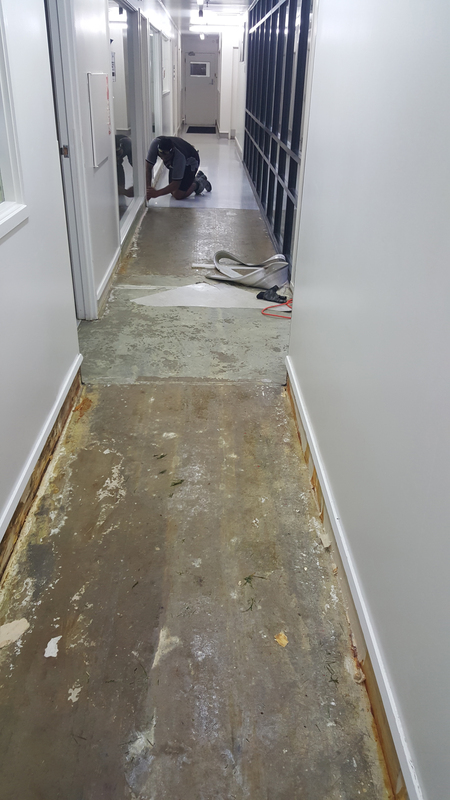 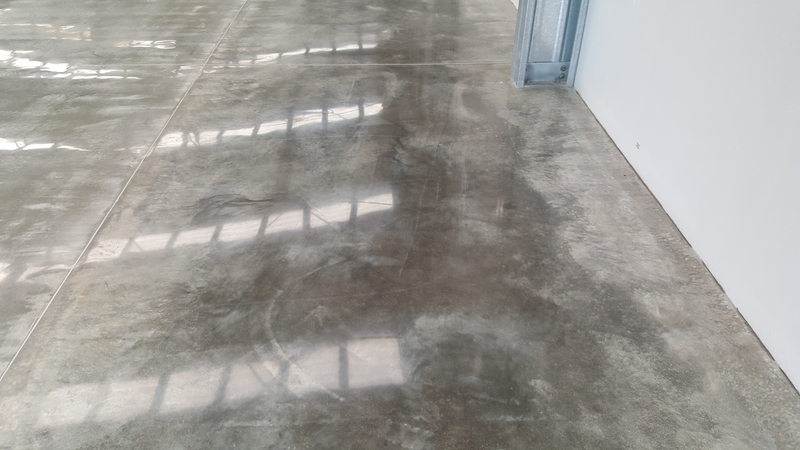 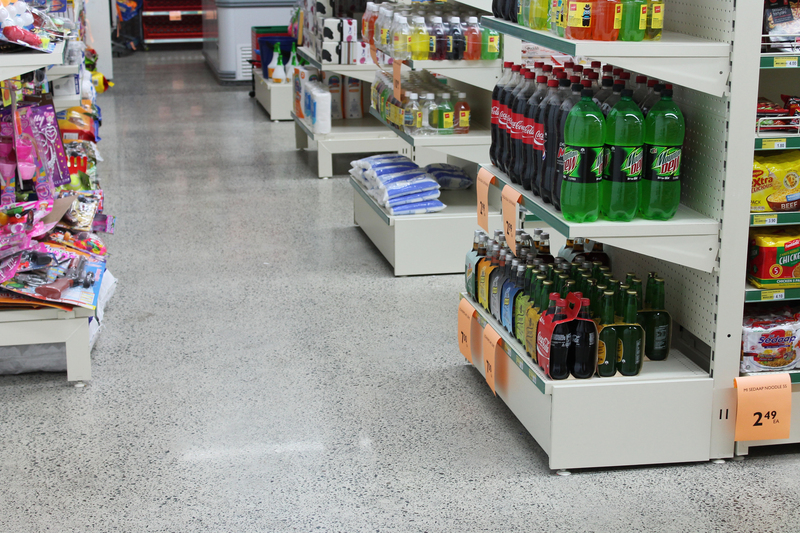 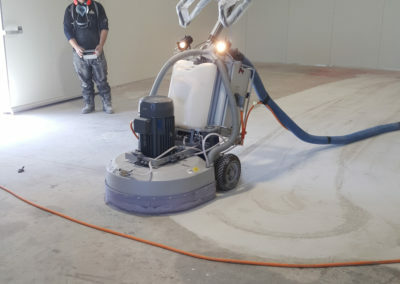 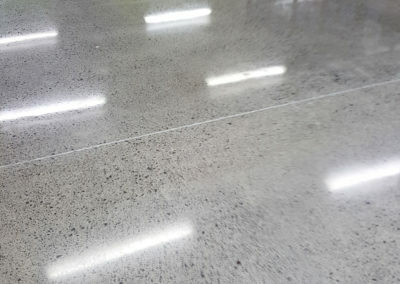 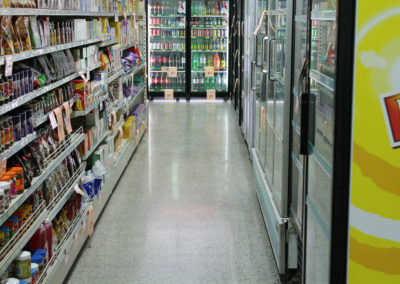 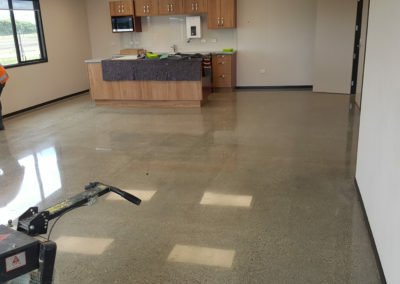 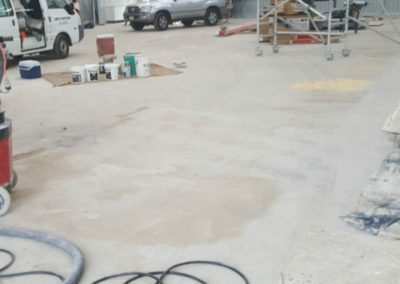 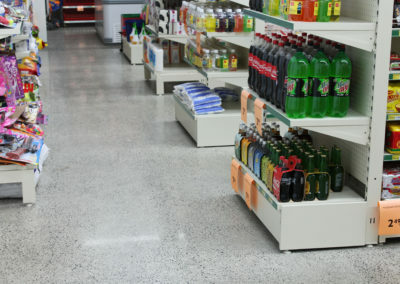 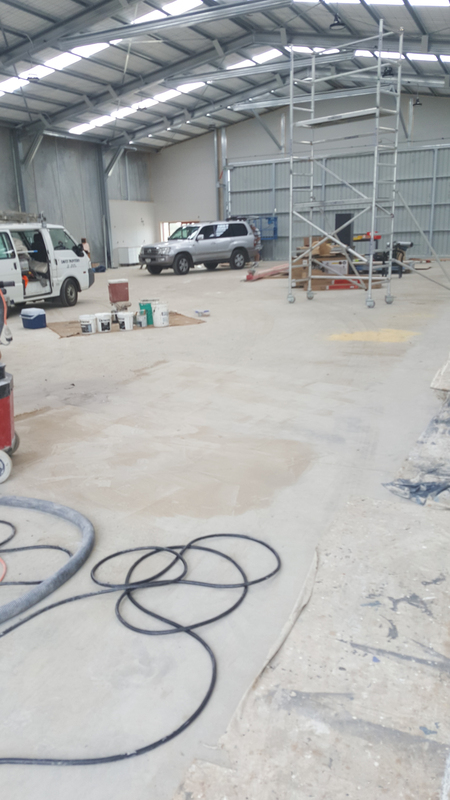 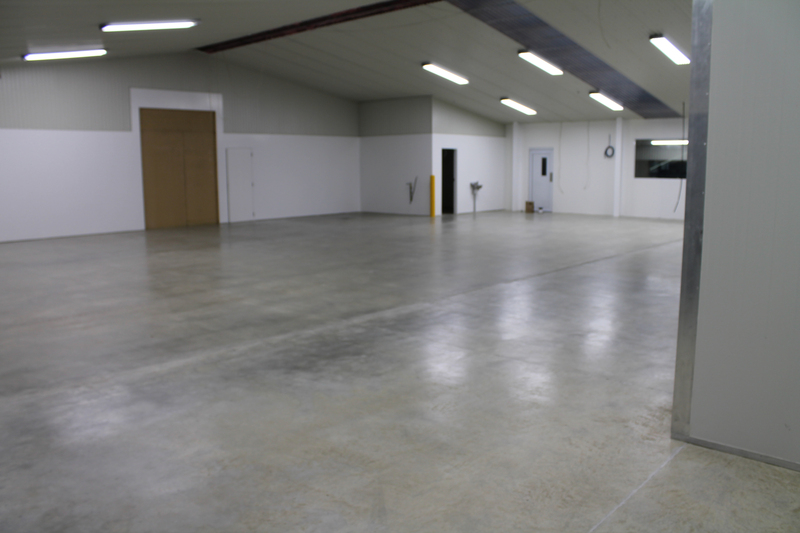 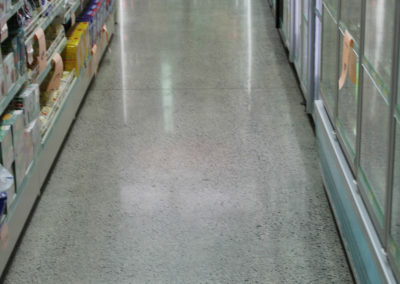 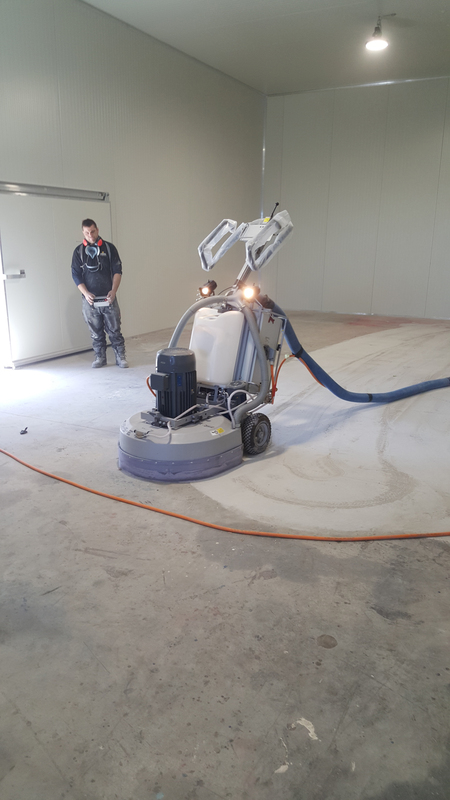 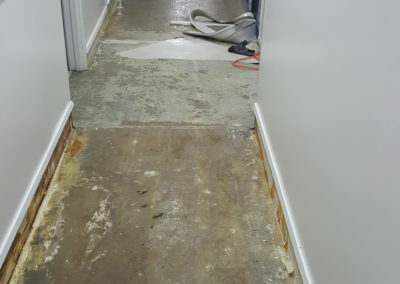 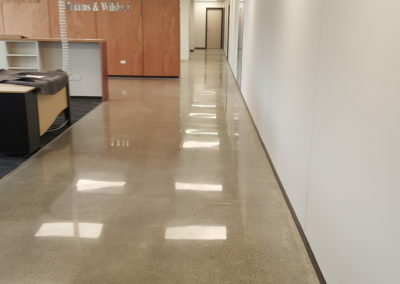 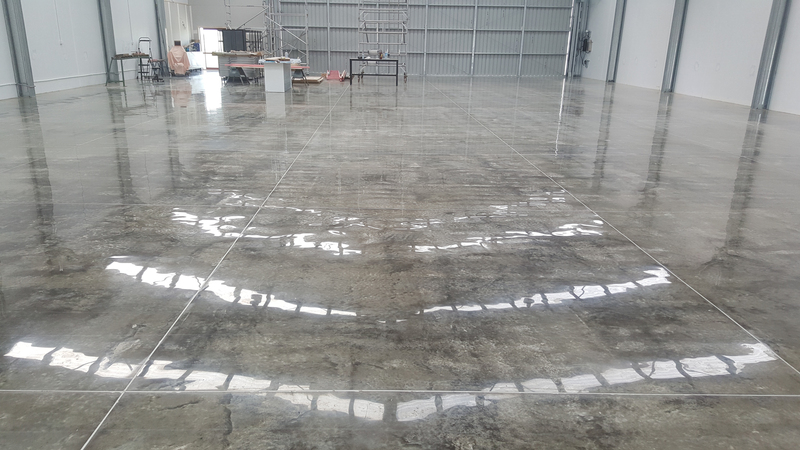 With our industrial grade equipment, we specialise in large industrial spaces, providing a wide range of concrete flooring solutions and finishes for businesses large and small. 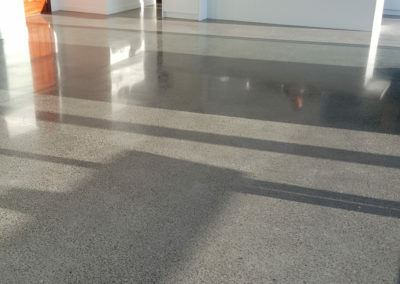 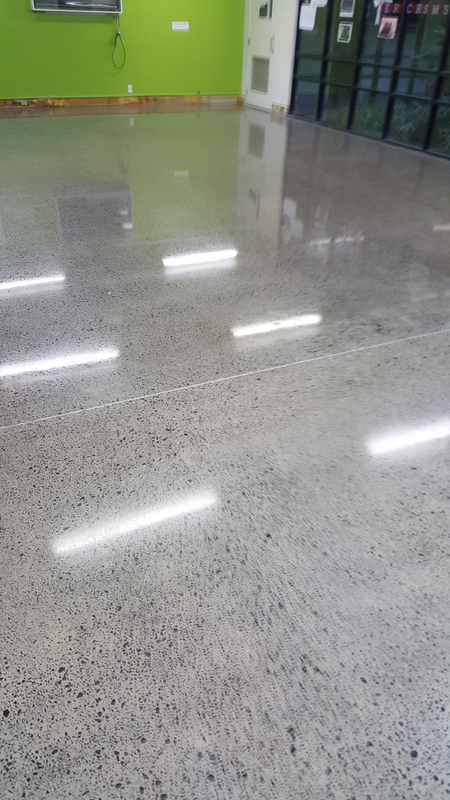 We are HTC Superfloor experts providing the complete range of grind and finishes suitable for residential, commercial and industrial spaces. 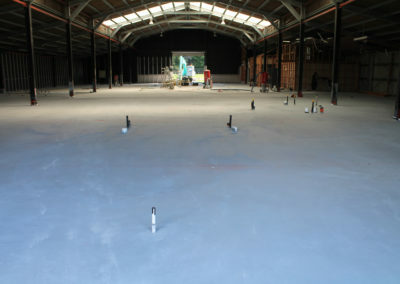 For full detail on the HTC process, click here. 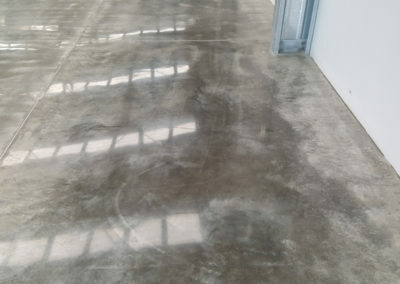 We are also registered applicators of StoClear Coating and Waterproofing systems – for full detail on the StoClear Coating and Waterproofing solutions for concrete, click here. 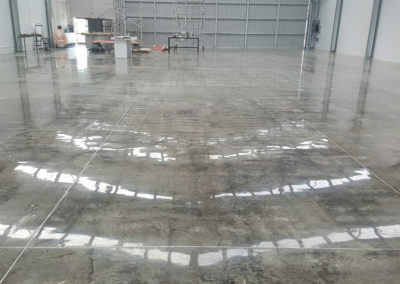 Contact Hard Yards to discuss our range of services to help you create your dream home, commercial or industrial space.